What will make our nations and communities stronger? Inside each person there is a gift given to them by Creator. Focusing on a person’s strengths and gifts rather than their weaknesses makes our communities whole and our nations stronger. What will you do in the quietness of Winter? Being at peace with your sadness and your joy , as life is both . 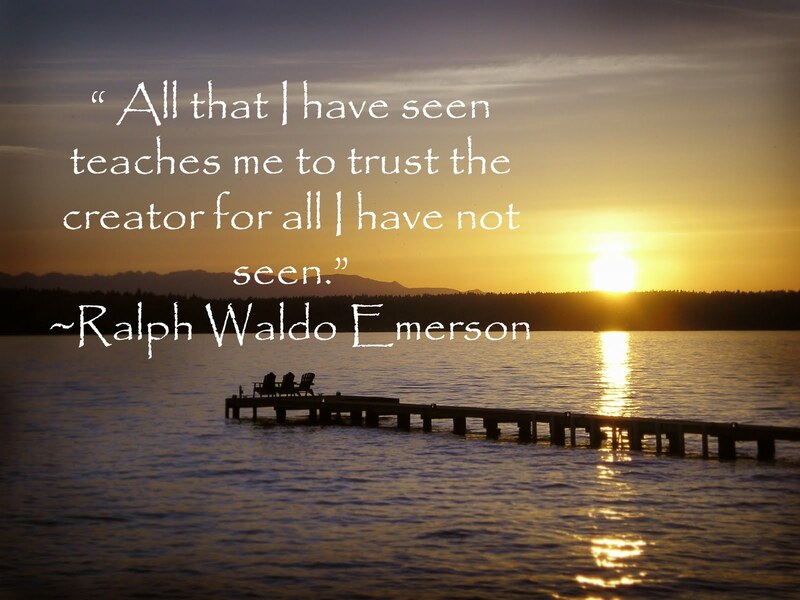 What have you seen that helps you to trust creator? How much harmony exists in your life? How humble will you be today?